Port Macquarie, four hours drive north of Sydney, is a great place to visit with kids. 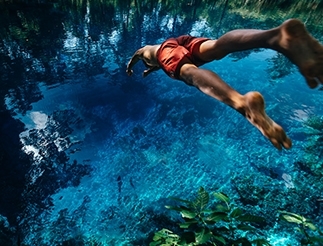 The regional has lush coastal rainforests, spectacular National Parks and rich-green valleys. Families can ditch the screens get back to nature by bushwalking, horseriding, mountain and trail biking. 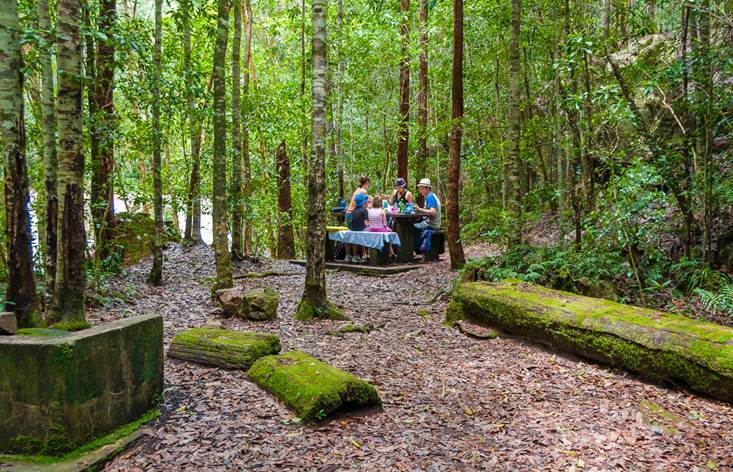 Picnics by waterfalls, farm gate lunches - all of this is possible in one long weekend. 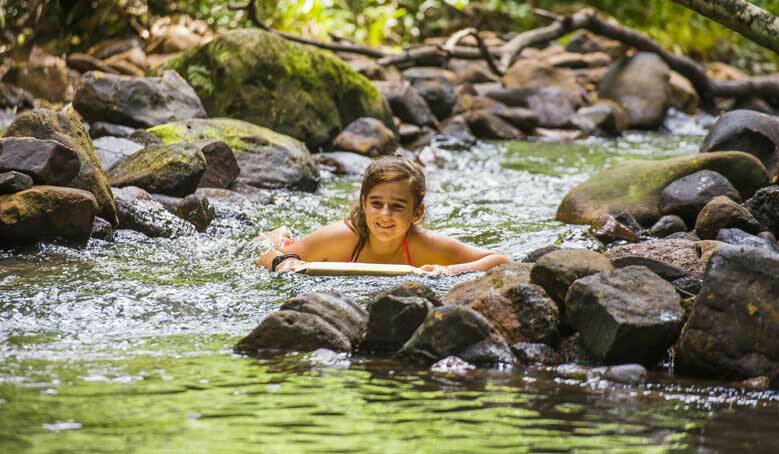 Here's a few great ideas to get your kids out and about in Port Macquarie. Bago Mountain Bike Park is a new 7km loop track around the Bago Vineyard and Bago Maze. It features trails, table tops, step ups, step downs and berms galore. Once you have finished the track find your way through the largest hedge maze in NSW. More experienced riders should check out the Jolly Nose Mountain Bike Park in the state forest. It has 50km of purpose-built tracks, fire trails and four enduro hills – rock ‘n roll, KO, Dutch Fun and All Mountain. Bellrowan Valley Horse Riding lets families hop in the saddle and descend through valleys and rivers in the foothills of the Hasting Valley hinterland. 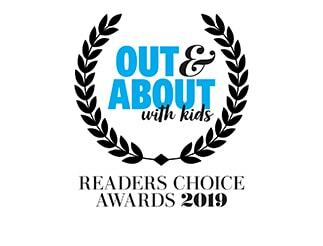 Take a short trail ride or, if you have older kids, linger longer on three-day treks through the hard wood forests surrounding Wauchope with a visit to the top of Bago Bluff to take in panoramic views. Want something a little different? 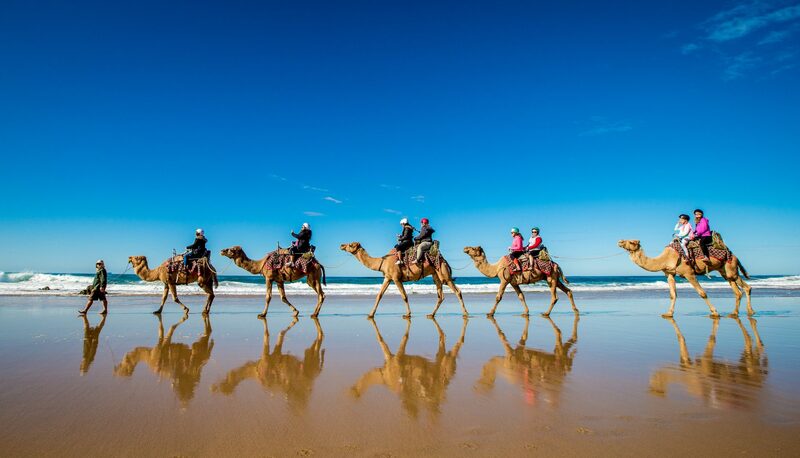 You can ride a camel along Lighthouse beach. Nestled in the Burrawan State Forest picnic area near Wauchope this is the largest Red Bloodwood tree in the southern hemisphere. Old Bottlebutt measures 54-metres high and 16- metres wide. Take the easy 600 metre walking track and marvel at this majestic tree from the timber viewing platform. At Sea Acres Rainforest Centre families can wander along a 1.3 kilometre rainforest boardwalk. Join a Discovery Tour to learn about bush-tucker, flora and fauna. The Discovery Centre also has monthly meditation walks, a Rainforest Café and interactive exhibits. 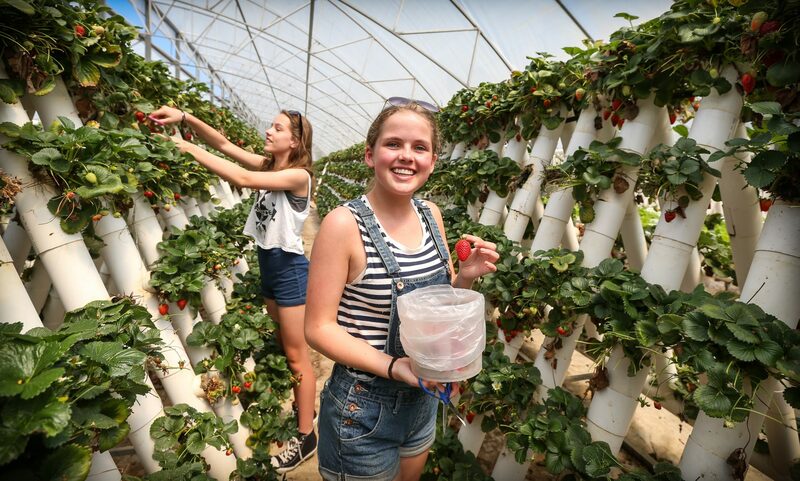 Head to Ricardoes Tomatoes, grab a bucket and pick super juicy fresh strawberries from the patch or tomatoes from the vine. Fruit picking is available all year round. Kids can learn how food is grown on the 11am guided tours and enjoy lunch at the vitamin-packed Café Red. Port Macquaire has plenty of waterfalls to explore. At 200 metres, Ellenborough Falls is one of the longest single drop waterfalls in the southern hemisphere. Admire the natural beauty from the viewing platform descend 641 timber steps to hear the roar from its base. On a visit to Boorganna Nature Reserve, near Comboyne, you can take a 2.7km walking trail to scenic Rawson Falls. On the way you’ll pass a lookout, picnic area and swimming hole o Deep in the forest of Willi Willi National Park, Wilson River picnic area has a choice of three scenic walking tracks, through sub-tropical and warm temperate rainforest, along the river, and to a sparkling waterfall and plunge pool. Cobrabald Recreation Area In Mount Boss State Forest is the local’s secret spot! Wild Bull camping area offers BBQ facilities, picnic shelters and a deep cool waterhole perfect for a summer dip. The No 1 Tower picnic area and lookout in Bellangry State Forest offers magnificent views of the Wilson River catchment and coastline.